Level I-IV Dance Medicine Australia Clinical Pilates (mat and equipment). Ryan took over Back In Action Ltd in 2010 working out of a single treatment room in the Carterton Medical Center. The business quickly grew and each year has seen more staff and therapies added to the service offering. 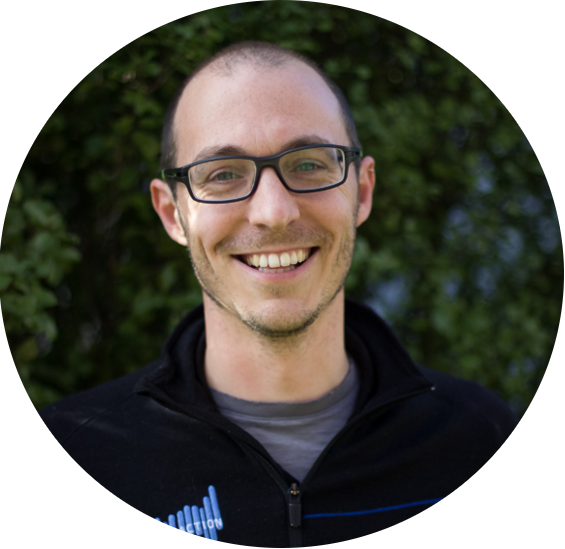 With over 15 years of clinical experience, Ryan's practice follows the philosophy that therapy is most successful when people are treated as whole human beings, not as individual parts, and his work is focused on finding and treating the root causes. Ryan enjoys the challenges of business and has a keen interest in business development and is always looking for opportunities to learn and grow. Ryan continues to work in the business to keep his finger on the pulse and to support his staff as a senior clinician. He does so by working between both Masterton and Carterton clinics throughout the week.